Within its social responsibility program framework, Kuwait International Bank had launched "Save & Grow with KIB" campaign in collaboration with its strategic partner - Children & Youth Finance International Organization (CYFI) - starting from March 15th until March 21st of this year which coincides with the World child and youth finance Week of the organization. 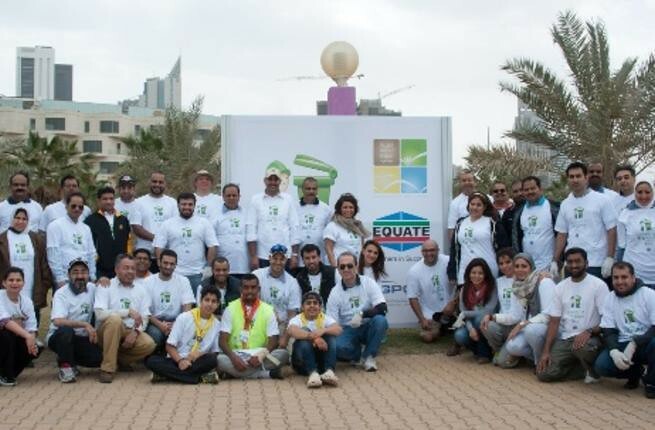 EQUATE Petrochemical Company participated in “Clean Up the Gulf” campaign launched by the Gulf Petrochemicals & Chemicals Association (GPCA) in cooperation with Kuwait’s Environment Public Authority (EPA). Kuwait Finance House announced that the diabetes application that it had launched for iPhone users is first health and fitness applications, and seventh in Kuwait's App Store. Gulf Bank announced it has been awarded the prestigious 'Corporate Social Responsibility Excellence Award' from the Arab Organization for Social Responsibility for the outstanding work done by the Bank to encourage well-being in the national community in 2012. Equate Petrochemical Company received the Corporate Social Responsibility (CSR) 2012 Award during the third annual Oil and Gas Middle East Awards ceremony. Zain, the leading telecommunications company in Kuwait, has been recognized for its Corporate Social Responsibility with an award for the organization's CSR initiatives in 2012. 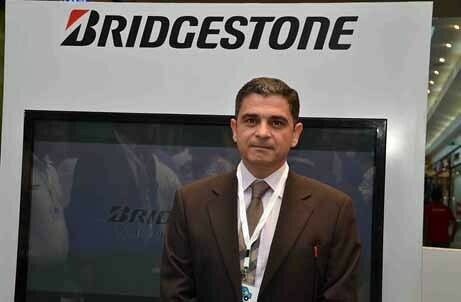 أعلن مدير العلاقات العامة والاعلام بشركة البترول الوطنية الكويتية محمد منصور العجمي فوز الشركة بالمركز الأول للجائزة العربية للمسؤولية الاجتماعية للمؤسسات لعام 2012 التي تنظمها سنويا الشبكة العربية للمسؤولية الاجتماعية. Green Globe announces re-certification of Moevenpick Hotel and Resort Al Bida'a Kuwait. For years this luxury hotel has been engaged in numerous environmental activities, following Moevenpick Hotels and Resorts corporate responsibility business strategy. Landmark Group, the region's leading retail and hospitality conglomerate, has teamed up with the Ministry of Health and Dasman Diabetes Institute once again this year, for the third edition of the 'Beat Diabetes' walkathon in Kuwait. Kuwait Petroleum Corporation's Managing Director for Government, Parliamentary, Public Relations and Media Affairs Sheikh Talal Al-Khalid Al-Sabah said that promoting the values of corporate social responsibility is a top priority for KPC. "The importance of the KPC social role of KPC is no less than its economic one," Sheikh Talal said in a press statement Monday. More than 150 students participated in National Bank of Kuwait’s (NBK) Summer Training for university students in Kuwait. NBK initiated the Summer Training Program for university students as part of its endeavors to provide young Kuwaitis the opportunity to develop their skills, gain valuable corporate experience and learn firsthand about banking.